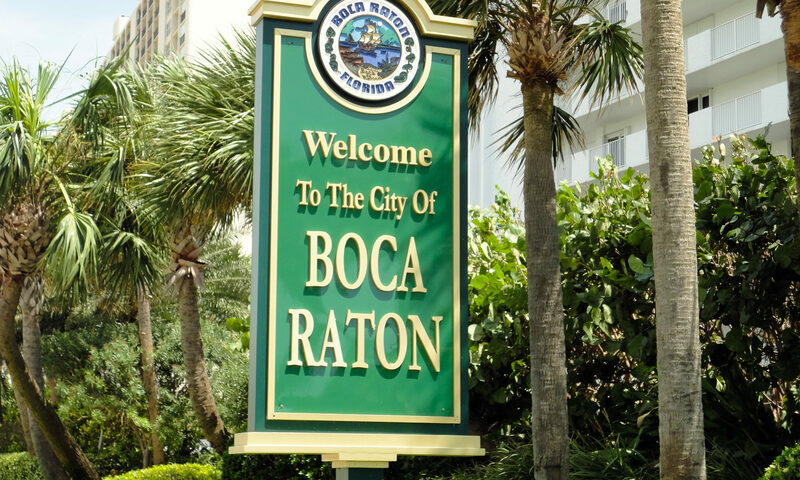 Wind Song condos at Boca Raton is a low level condo community constructed in the early 1980’s. Wind Song is ideally situated on the south side of Palmetto Park Road, just east of Powerline Road. 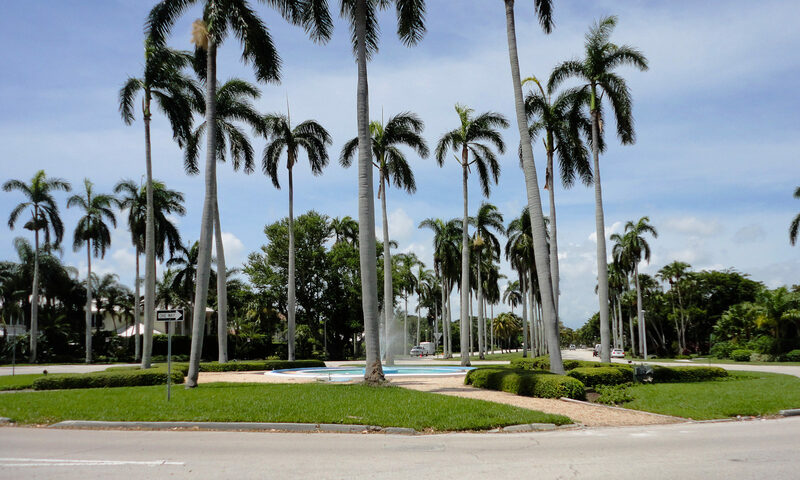 These Boca Raton homes are right across the street from the Boca Del Mar Country Club! 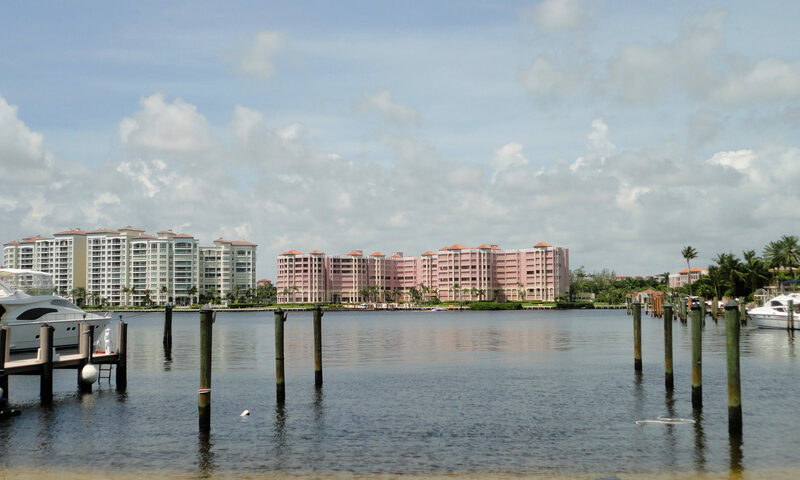 The condos at Wind Song are available in two or three bedrooms and include screened patios. These spacious units are perfect for hanging your hat! Residents at Wind Song enjoy the clubhouse, pool, tennis courts, golf course, and a great setting for taking a stroll. 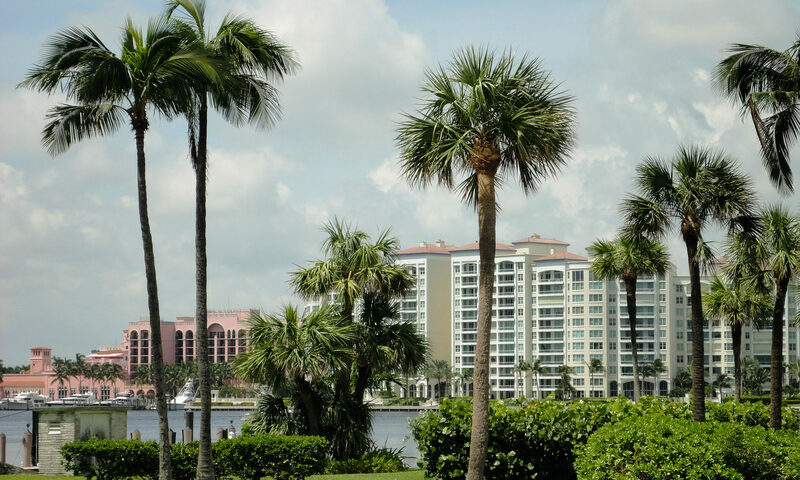 Condo fees cover maintenance of the common areas and amenities, insurance on the exterior of the buildings, and much more! I am interested in learning more about Wind Song homes.